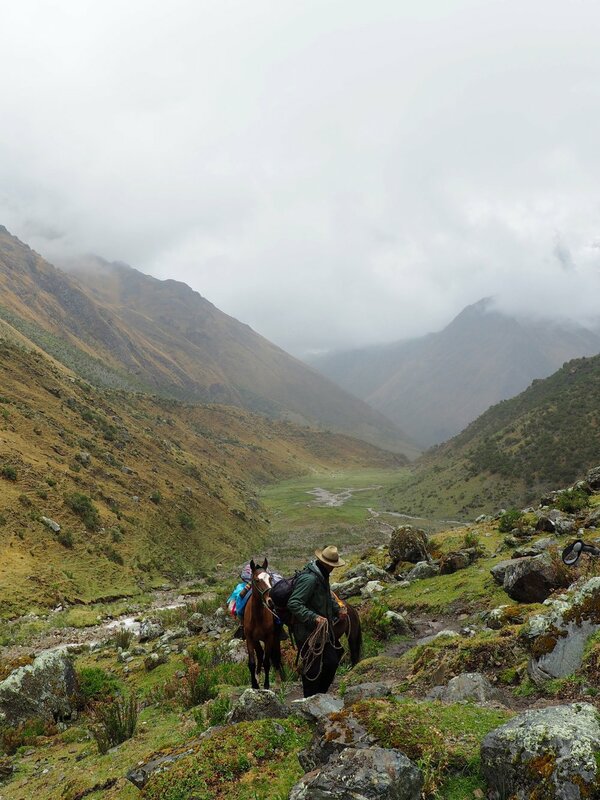 Salkantay will make you feel as if you've stepped into an epic, adventurous movie. During the trek, you will be greeted with magnificent views and incredible wildlife. There are countless ascending paths on this trail. Needless to say, this is not for the average hiker. There are high-altitude and strenuous trails to conquer, so physical training is a must. 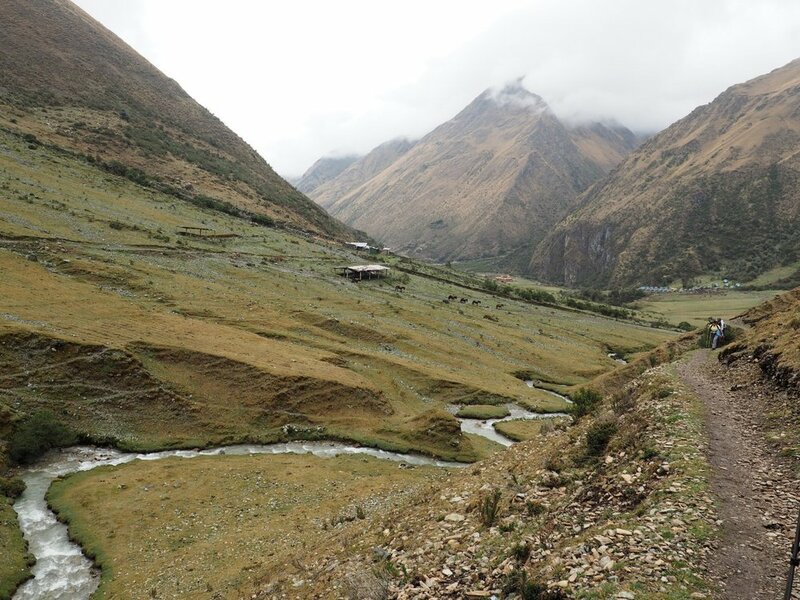 To learn more about Salkantay Trek or Peru, read "Traveling to Peru: Ways to Get to Machu Picchu." 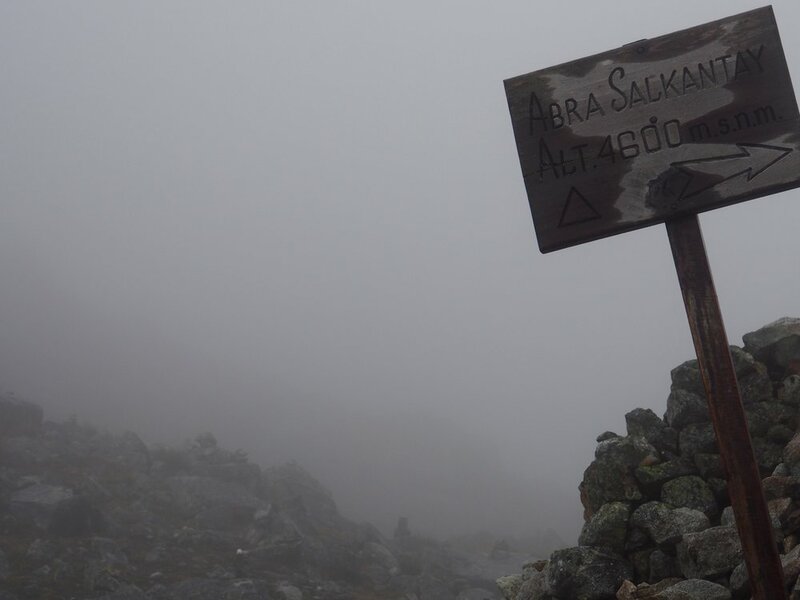 Traversing to the highest point in Salkantay (15,092 ft) is considered to be one of the most challenging hikes in Peru. All throughout you are rewarded with spectacular views that make the climb all worthwhile. This place truly is a nature lover's paradise. 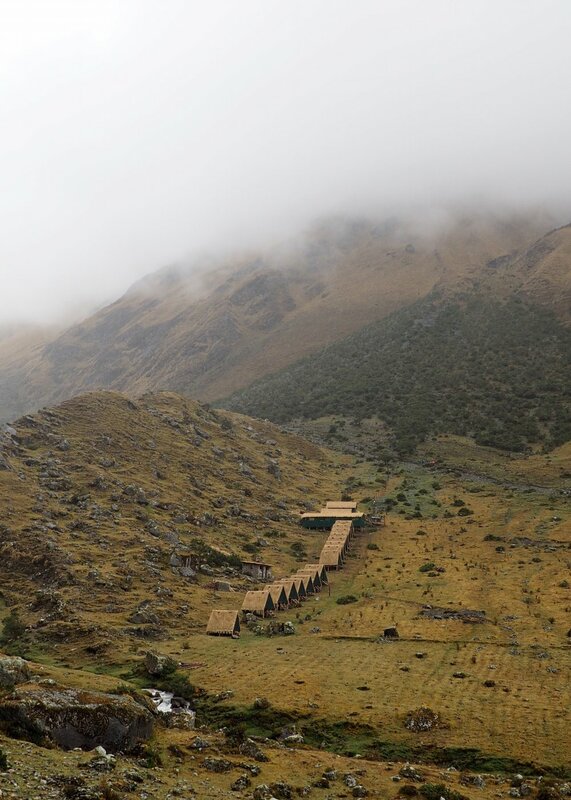 After a cold snowy first day, you will be journey through a cloud forest. When the weather permits, you will get to feel the warmth of the sun and enjoy the magnificent views of the jungle during this hike. Later in the day, you'll then set up camp in Playa Sahuayaco, where you can rest and shower. 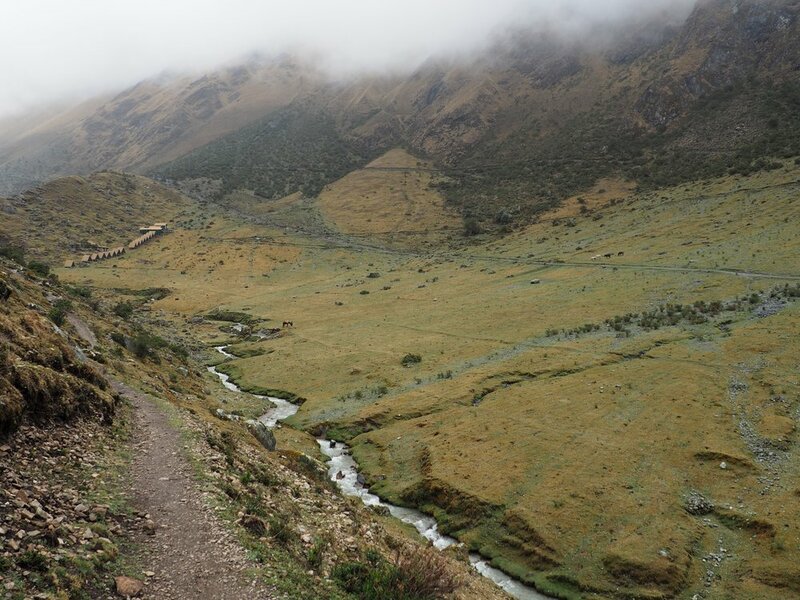 The next morning, you and your group will then prepare to hike to the Inca site in Llactapata. 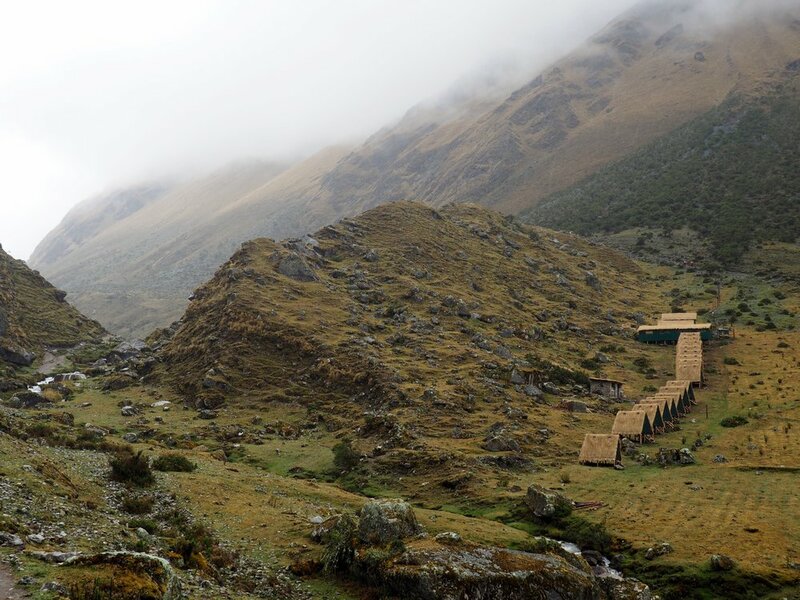 This is where you'll first get a glimpse of Machu Picchu. On this trail, you will need to observe your surroundings. Llactapata is filled with beautiful blooming flowers and butterflies. 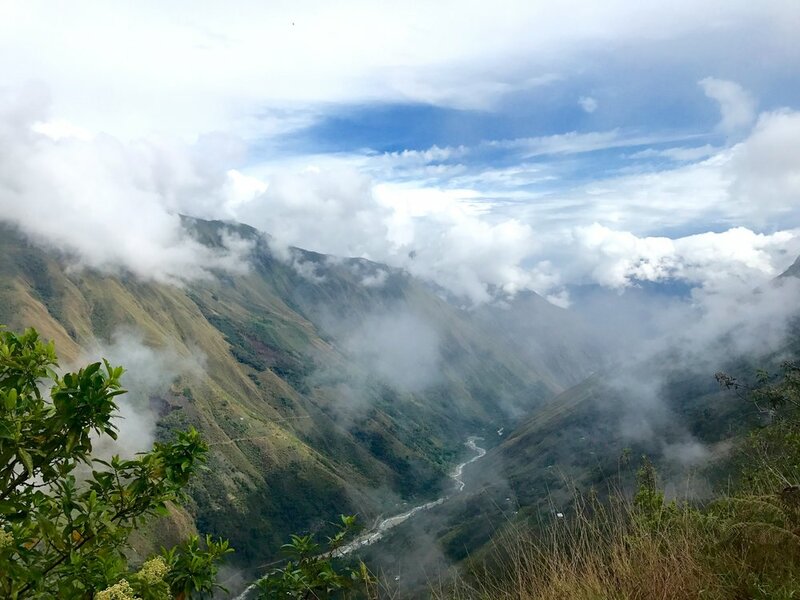 At the top, you will see a gorgeous site of the Sahuayaco River and experience Llactapata's Inca Ruins. This archaeological site is the traditional lookout post used to spot intruders, threatening Machu Picchu. Once you've reached the end of the trail, you will then be lead to the closest train station. Next stop, Machu Picchu Pueblo, AKA Aguas Calientes. I hope you enjoyed scrolling through my photos from my adventures on the Salkantay Trek to Machu Picchu. I'd love to know which photo(s) you liked the most. Comment below! 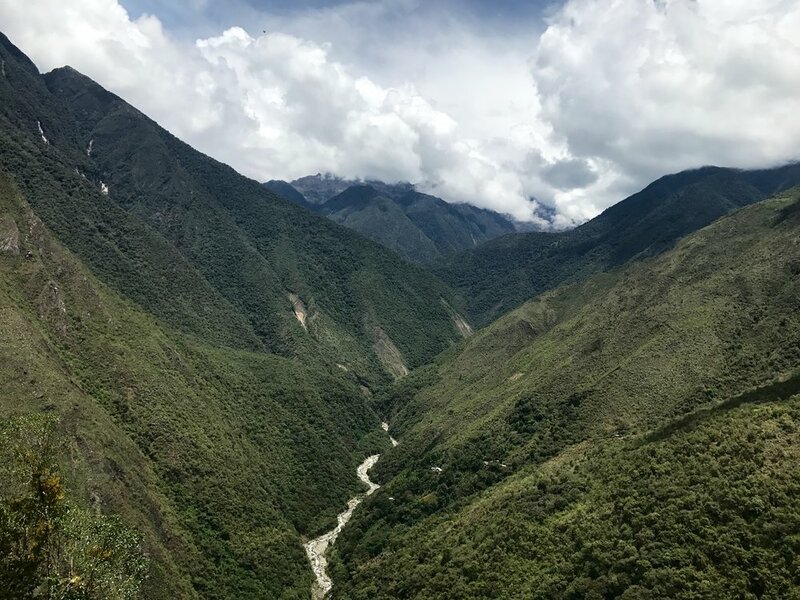 To see more photos of the next part of my journey to one of the seven wonders of the world, read "Traveling to Peru: Ways to Get to Machu Picchu."